Known as the Green Island, this island is marked by two large mountainous areas, separated by a low-altitude platform. Its landscape is characterized by extensive meadows and large forest patches, which were implanted in the valleys of the rivers and areas of difficult access. The most prominent species in this forest is criptoméria. However, the original flora still resists in small groups, in which the native and endemic species such as heather, beech-the-earth, laurel and holly are a haven of Priolo. 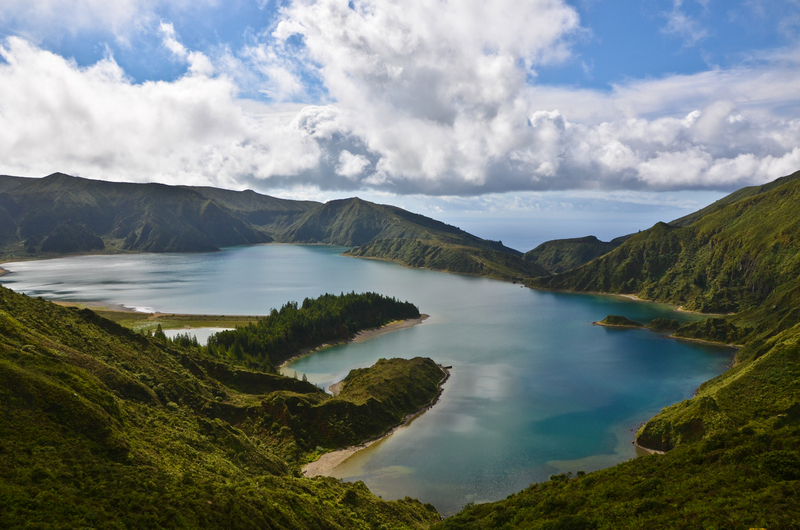 It is in San Miguel that are the great lakes of the Azores, the volcanic calderas, being the most emblematic in the Seven Cities, a place of myths and legends, which offers the lookout “King’s view” that allows a glimpse of the green lagoons and Blue. 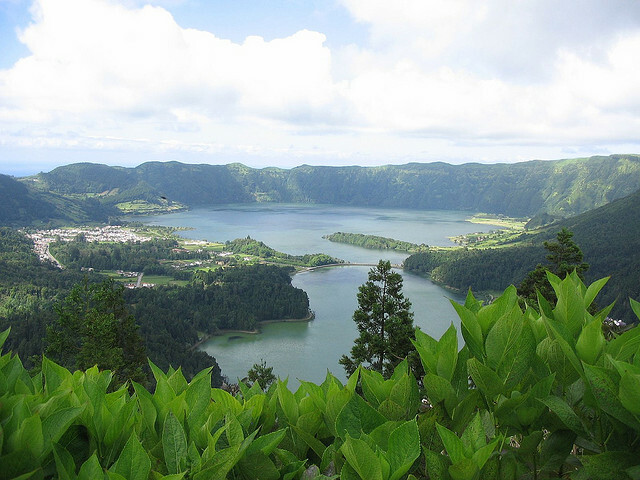 Pursuing the natural charm, the Lake of Fire is presented with a wilder character, occupying a privileged position in the Furnas volcano, standing out for its size and being surrounded by a wild vegetation name “Vale Formoso”. The procession continues in the Sierra Wanton area and the central part of the island, in Santiago, Rasa Canary Mares, Empadadas, Conger and São Brás. 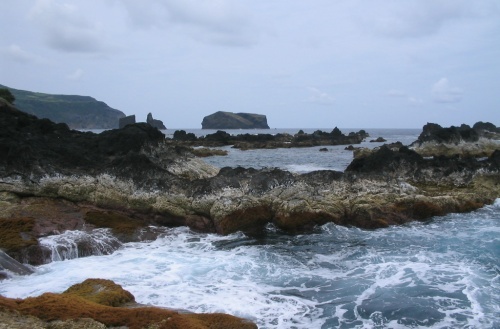 Natural sights of São Miguel are presented in rows of volcanic cones and extend the land to the sea, and can observe the islets, as the islet of Vila or the Islet of the Monasteries or Escalvado tip. A gazebo to highlight is the Viewpoint of the Lomba do Cavaleiro, which allows the view of the caldera of Povoação and its seven humps popular. 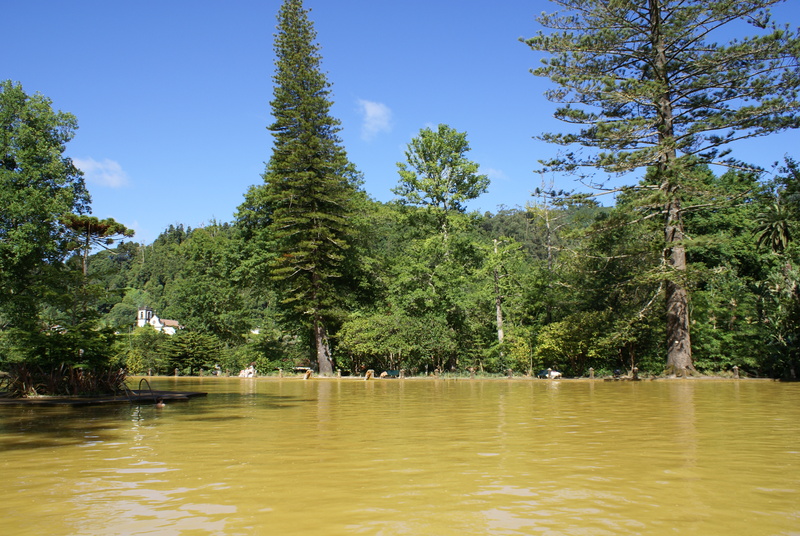 Not forgetting the natural pools of hot water, a true prodigy in San Miguel, from the old boiler with a translucent water that flows through veins embedded in blackened rock; the brownish waters of the railway Terra Nostra Park that are inserted in a botanical garden; in Puddle of Kiss, the crystal clear water pools and toning sludge; in Ribeira Grande boilers there is a historical spa building, 1811; in “hidópole” Furnas are dozens of thermal springs, fumaroles and gasocarbónicas waters that turn into a Mecca of world hydrotherapy. 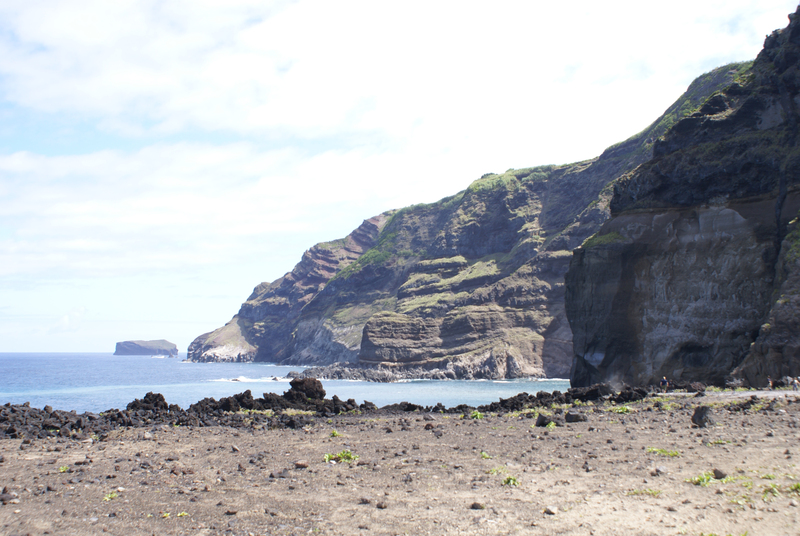 In a defiant tone, San Miguel shows its beauty in high cliffs painted forest green and black basalt entering the sea, headlands, bays and coves, which are surrounded by gray volcanic sand beaches. 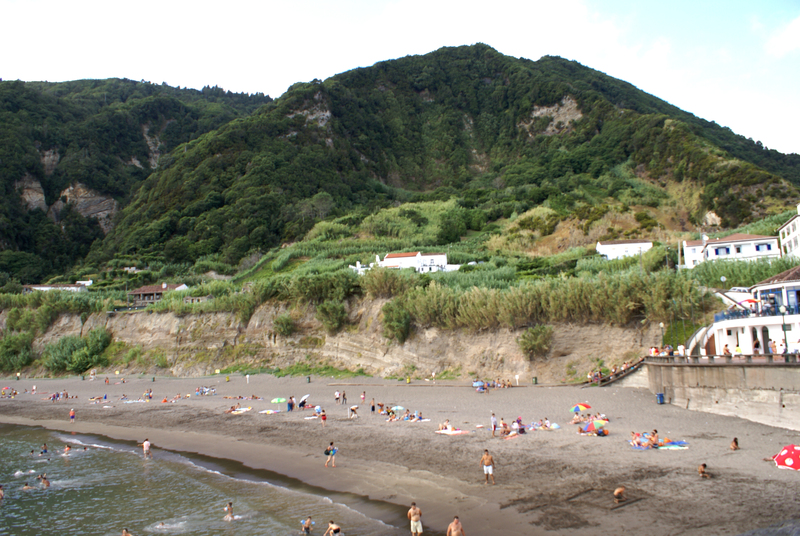 The coast of São Miguel, are most frequented beaches such as Pópulo, Vinha da Areia and Ribeira Quente, or wild beaches with a pure contact with nature as the beaches of Amora, Viola, Lombo Gordo or Monasteries. Among black tips Rock with solariums and navy, are the natural pools and puddles of Chapels, Calhetas and Lagoa. Already the Blacksmithing tip is like the icing on the cake, where nature takes care of warm seawater with volcanic hot springs, allowing the Atlantic thalassotherapy. 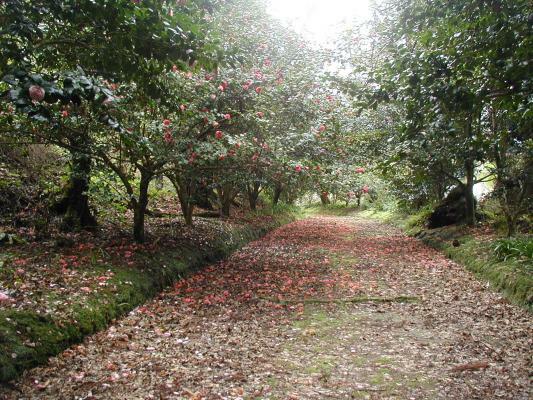 The Natural Park of São Miguel Island – created by the Regional Legislative Decree No. 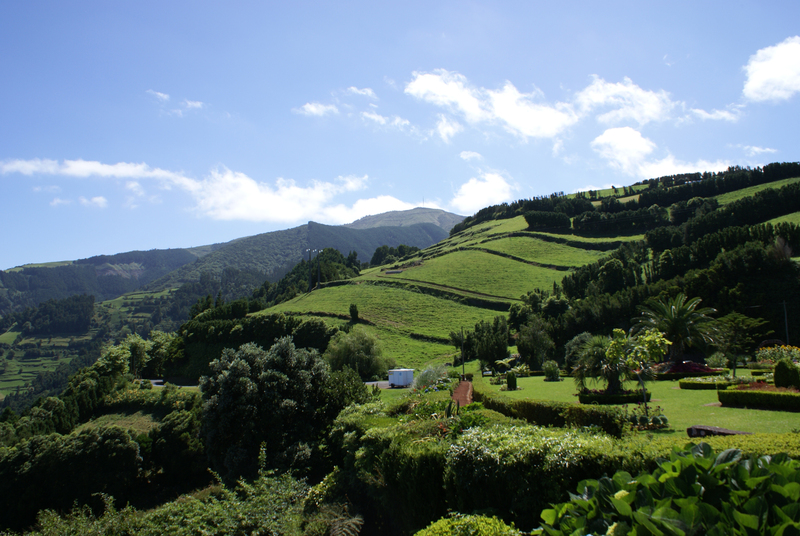 19/2008 / A, July 8, this includes all protected areas classified São Miguel, with reserves and natural monuments, protected landscapes, one of which elected one of the 7 Natural Wonders of Portugal, which aims to preserve biodiversity and could be the promotion of economic activity for sustainable use of resources. 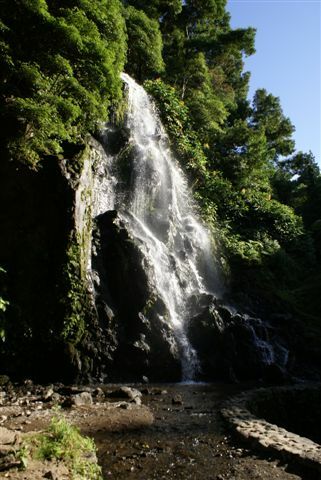 This falls within the framework of the Regional Network of Protected Areas of the Azores. 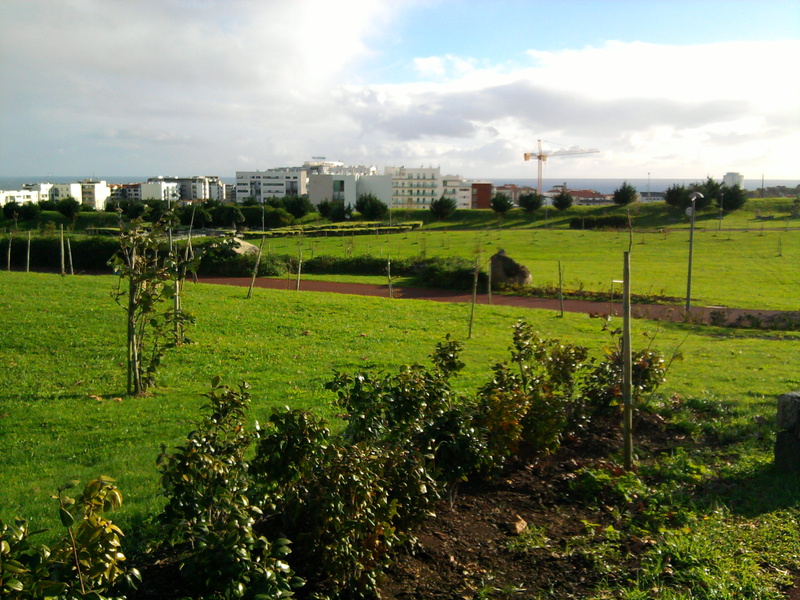 Garden António Borges – installed more than 2.5 hectares in the vicinity of the urban center of Ponta Delgada, this is bordered to the north with the Antero de Quental Avenue. 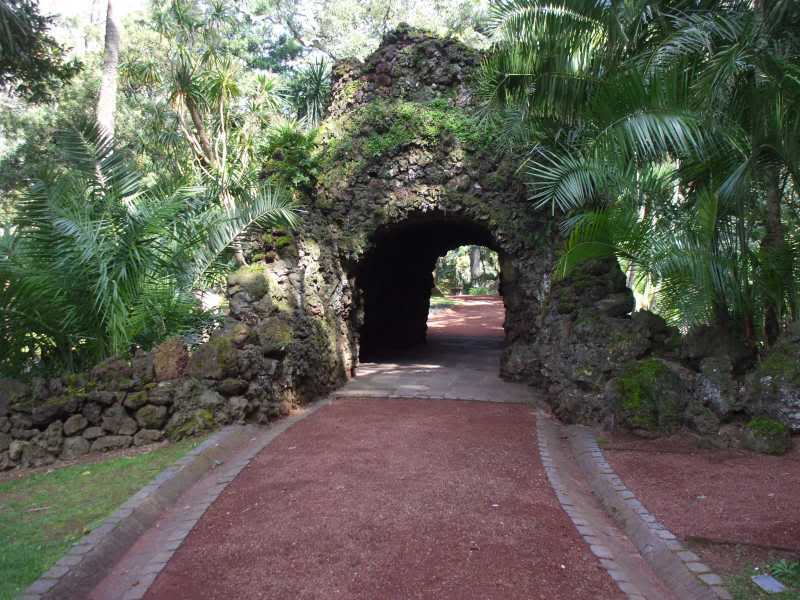 Garden Antero de Quental – in honor of the great poet and thinker romantic, this garden also houses the monument to the Azorean poet and is developed in large curved lines accompanied by the walls and streets. 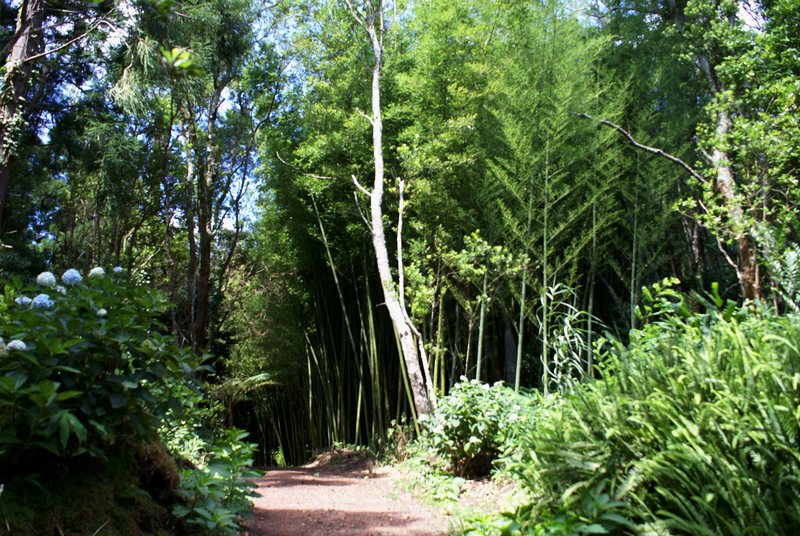 Forest Reserve of Furnas Nursery Playground – northwest of the parish Nursery Furnas, occupies an area of three hectares, with an altitude between 220 and 300 meters. 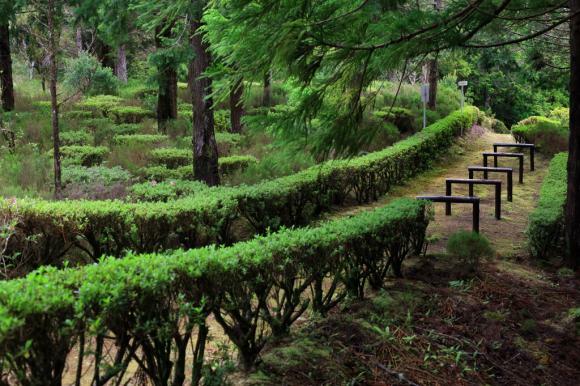 Forest Reserve Northeast Nursery Playground – lies on the outskirts of the homonymous village, 180 meters high, consisting of a four hectares and is one of the first stations of forest services in Azorean territory. 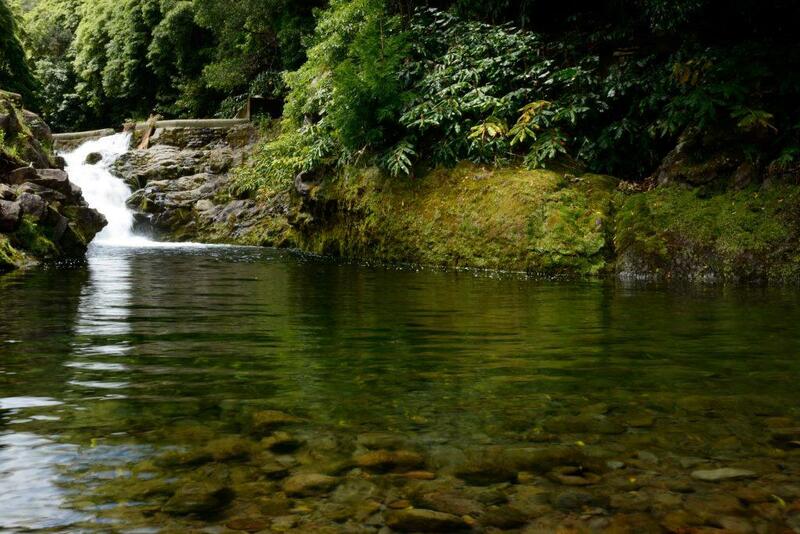 Forest Reserve Retort Water Playground – Mato Simon Water parish Retort, Village of the county, it is 390 meters high, covering an area of 15 hectares. 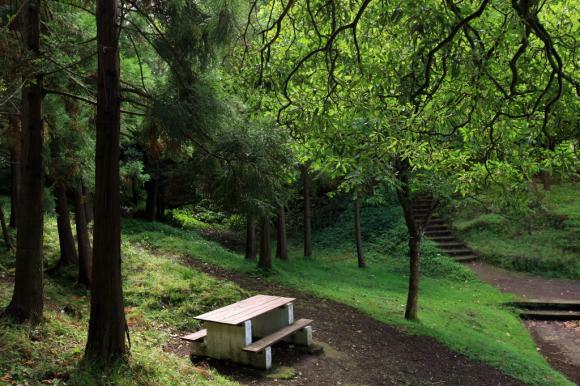 Forest Reserve Cancela ashtray of Playground – known as Forest Park Quarry, this is in the western area saw Tronqueira. 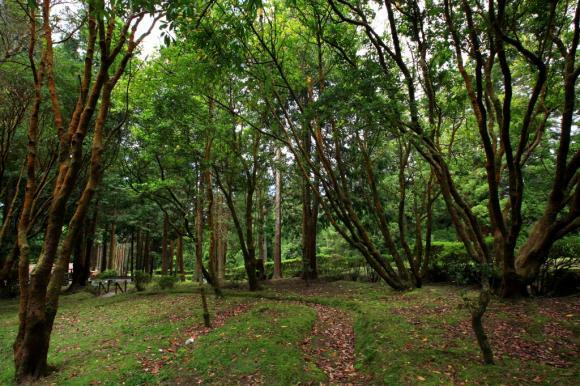 Tea of Recreational Forest Reserve Macela – on the southern slope of the massive fire, is an upward path, between 350 to 550 meters altitude, this reserve covers an area of 28 hectares, the highest point in the viewpoint of camomile. Terra Nostra Park – one of the most beautiful gardens in Europe, with a pool of thermal water and more than two thousand species of trees. 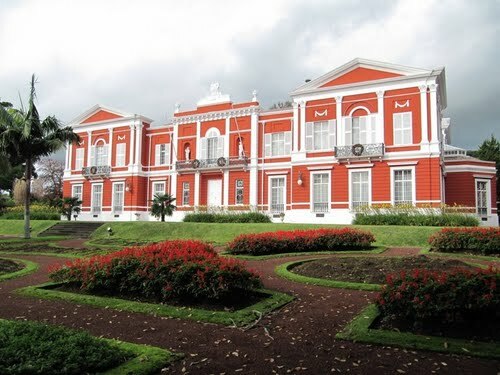 Park Municipal Urban Ponta Delgada – occupies an area of 18 hectares at the base of Funcho Peak, being north of the historic core of the city. This is considered the largest urban public green space. 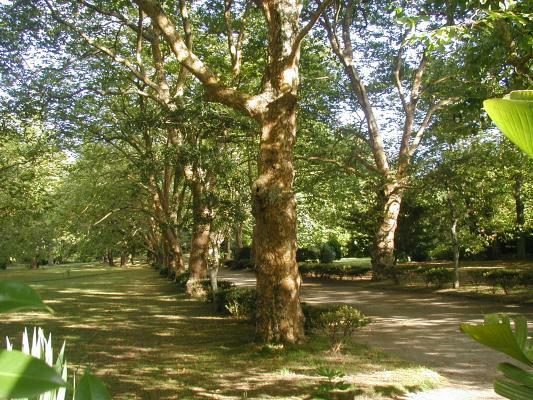 Parque D. Beatriz Corner – also known as Parque das Murtas, this installed on marshy bed of the stream of the Myrtles, through the village of Furnas. 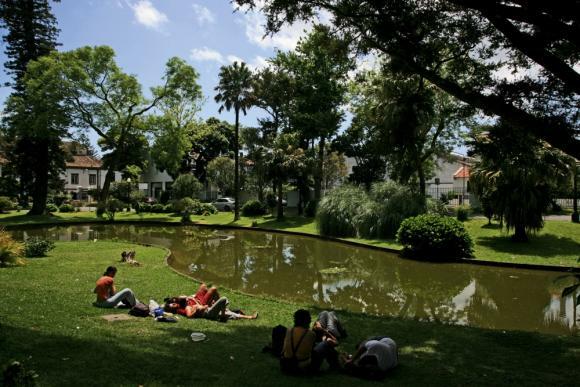 Ribeira Park Potholes – part of a recovery project landscape and tourist use, also has a set of water mills and the whole structure of ways that promote musealization spot. 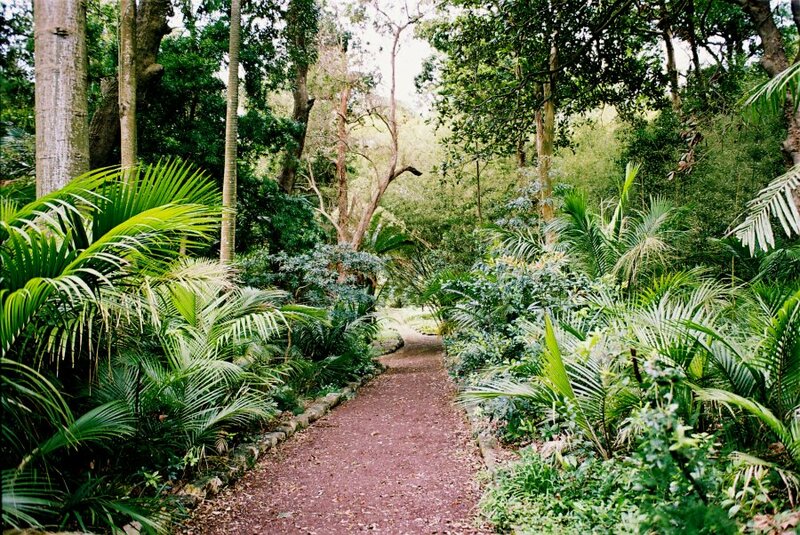 Garden Picturesque / Plantations Blue Lagoon margin – on the southwestern edge of the Blue Lagoon of Seven Cities, this consists of a remaining portion of an ancient and extensive arboretum. Forest Pond Canary – in the area coinciding with the lagoon of the boiler of the same name. Garden Sant’ana Palace – the Sant’Ana Palace or Jácome Correia is surrounded by one of the most iconic, an Azorean historic garden, originating from the golden age of orange and is heritage of the Autonomous Region of the Azores Presidency headquarters Government since 1980 and official residence of the President of the Government. 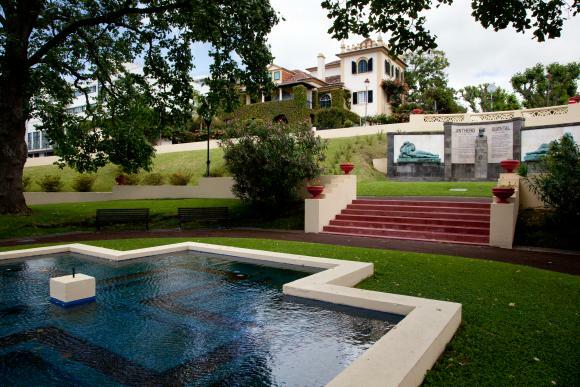 Jose do Canto Garden – north of the historic center of Ponta Delgada, this private garden is open daily to the public. Already Mata Jose do Canto Garden was created by José do Canto, gardening lover and botany, which met at this location several forest species, such as Quercus robur, Fagus sylvatica, Sequoias sempervirens and Charmaecyparis lawsoniana, but also ornamental -Liriodendrum Liriodendron, camellias, rhododendrons and azaleas. 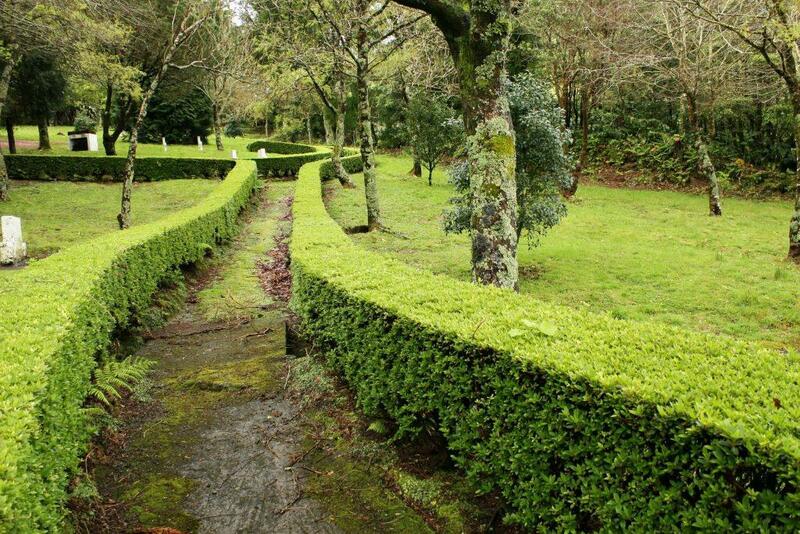 Garden of the University of the Azores – integrated in the university of the Azores since 1976, this is on the outskirts of Ponta Delgada, in a land of about 1.5 hectares. 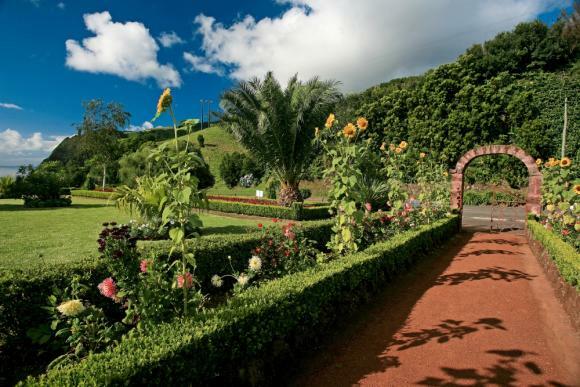 Garden Ponta do Sossego Viewpoint – this is included in the Viewpoints of the Northeast, the most emblematic for its distribution terraced uneven in gardens covering about 13000m2, distributing terraced uneven. 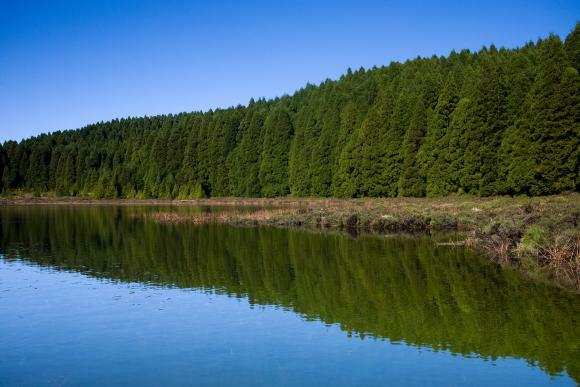 Forest Reserve Cerrado Recreation of Calves – occupies an area of 10 hectares, with elevation of 400-500 meters, in the parish of Ponta Garça, along the road linking Vila Franca do Campo to Furnas. 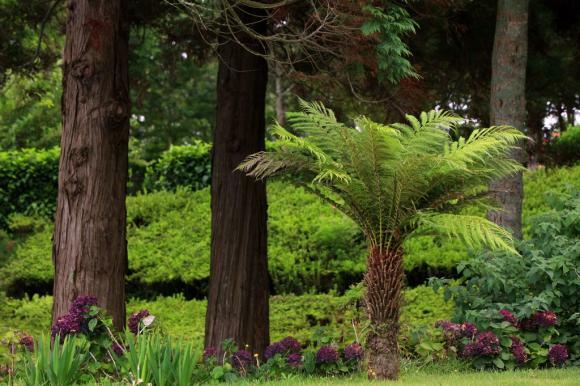 Forest Reserve of Pinhal da Paz Playground – an extensive landscaped forest with 49 hectares, with a high quota ranging from 240 to 330 meters, in the village of Faja de Cima, from Ponta Delgada to south and Fenais of Luz. 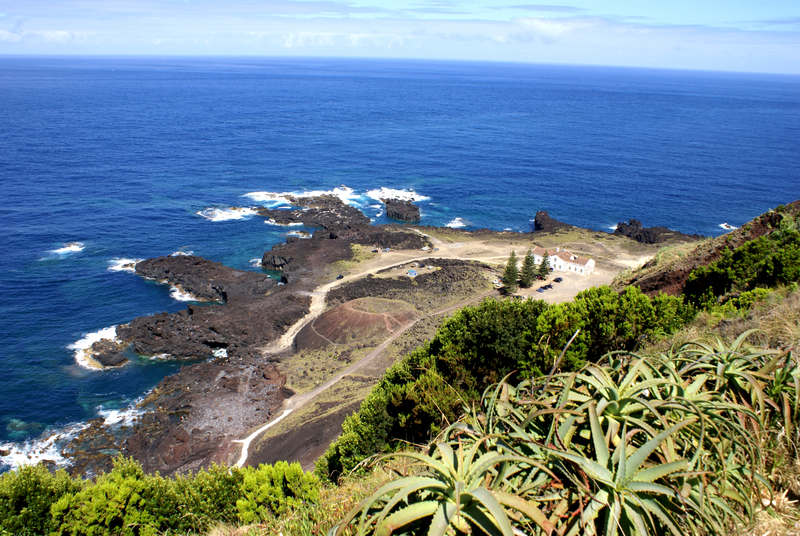 Vila Franca do Campo Islet– a Nature Reserve about 1 km from the coast, with a saltwater cove inside, being sought during the bathing season. 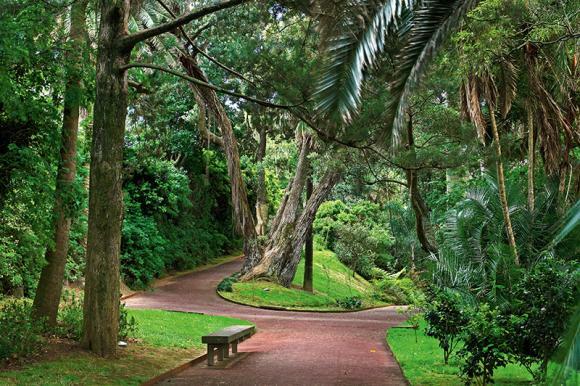 Romantic gardens – nineteenth century, designed by Antonio Borges, greatest architect landscape Azores, this garden of rare plant species collects. Viewpoints of Ponta da Madrugada and Ponta do Sossego -no county Northeast, these allow a moment to enjoy the sunrise. Protected Landscape of the basin of the Seven Cities – one of the Seven Natural Wonders of Portugal, in which they operate green and blue lagoons, which according to legend, how the tears shed of a pastor and a princess who lived a forbidden love. Offering a panoramic view, from the viewpoint of the King’s View, which recalls the presence of King Carlos and Queen Amélia, in the year 1901. 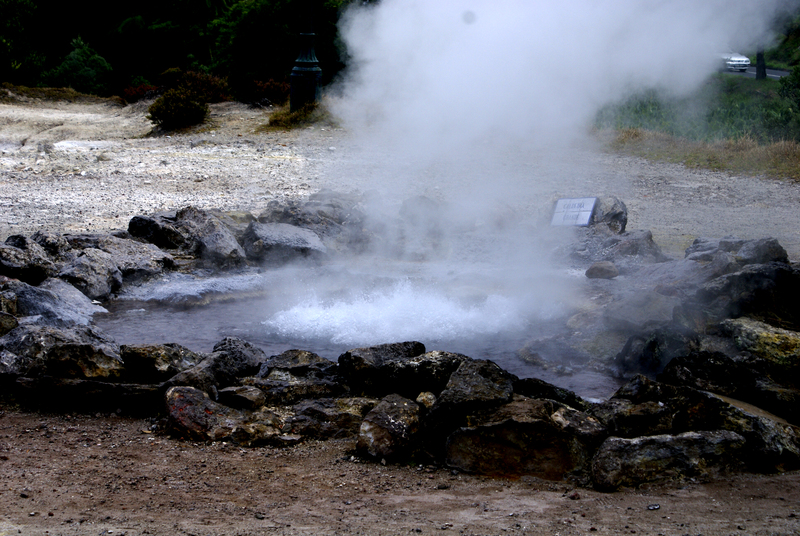 Furnas Valley – has the lagoon and the parish of Furnas, known by the smell of sulfur and the fumaroles to bubble, only that place, representing the volcanic activity. 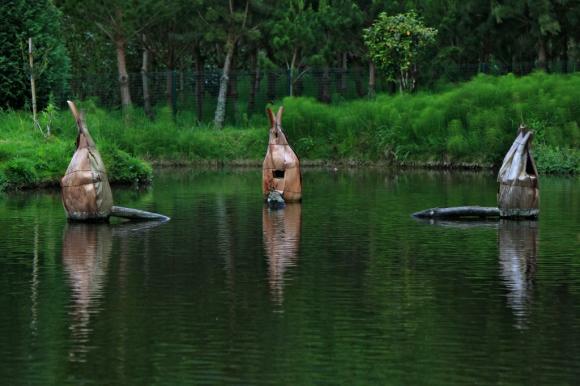 Fogo Lagoon – a Nature Reserve since 1974, this contains a pond with 30 meters deep. 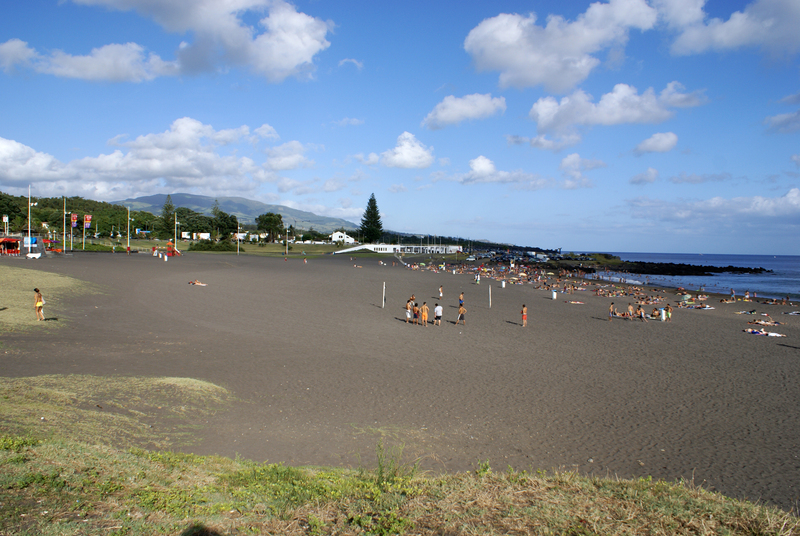 Areal Santa Barbara – a beach with a long sandy beach, bathed by the sea, which is cut and two distinct zones. Its waters provide the sports such as surfing and bodyboarding. 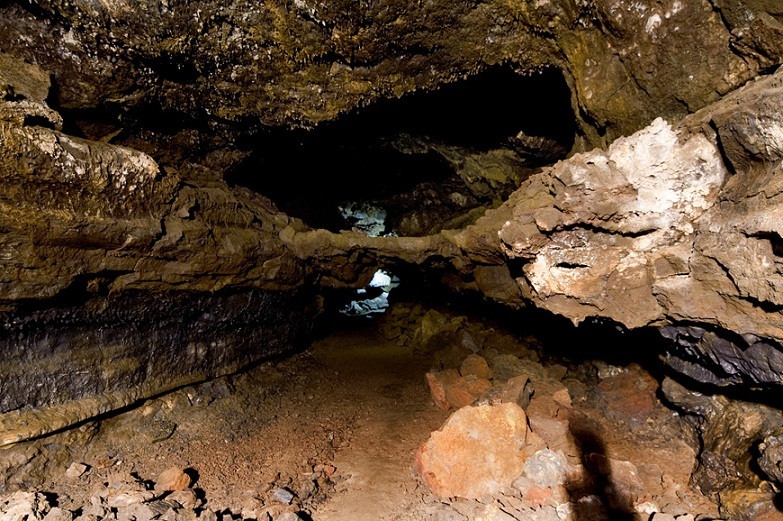 Puddles South Monasteries – this is bounded by rocky structures, which by themselves form natural swimming pools, in the parish of Mosteiros on the north coast of São Miguel. 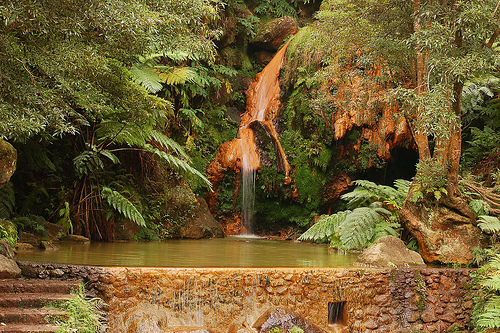 Ponta da Ferraria – a bathing and spa area with therapeutic water sources, said since the sixteenth century. 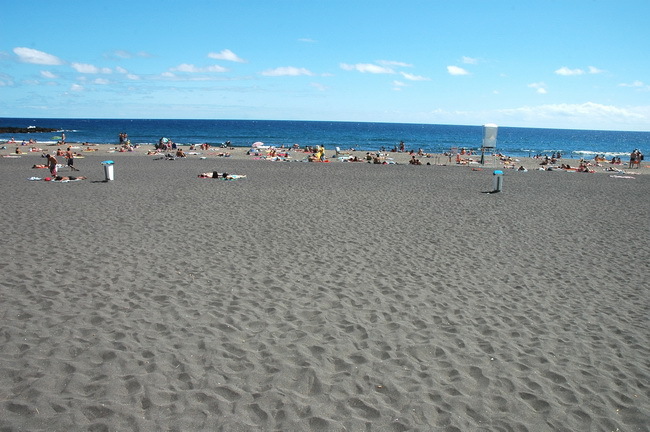 Milícias Beach – or Praia Grande, this is famous for its volcanic feature, with a dark sand, typical of San Miguel, which is bathed in a calm and pleasant in March. 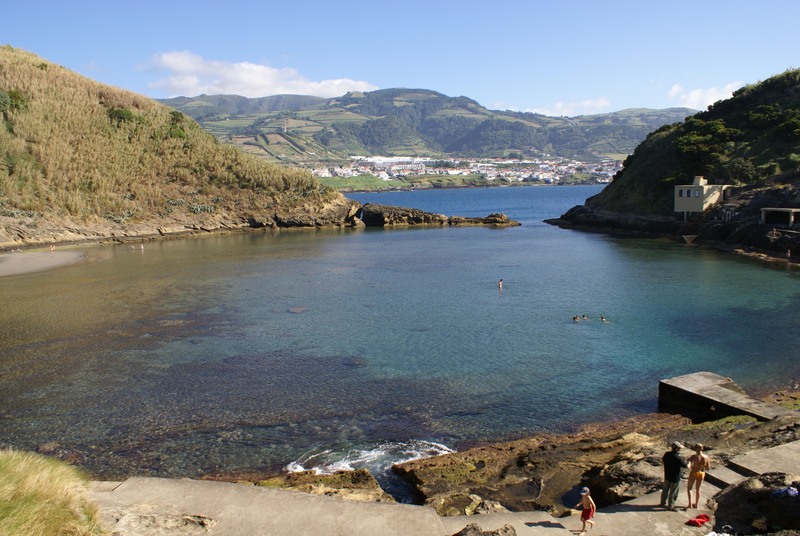 Água d’Alto Beach – a bay, this is considered as one of the best beaches of São Miguel, since it contains a large beach, bathed by clear and calm waters. 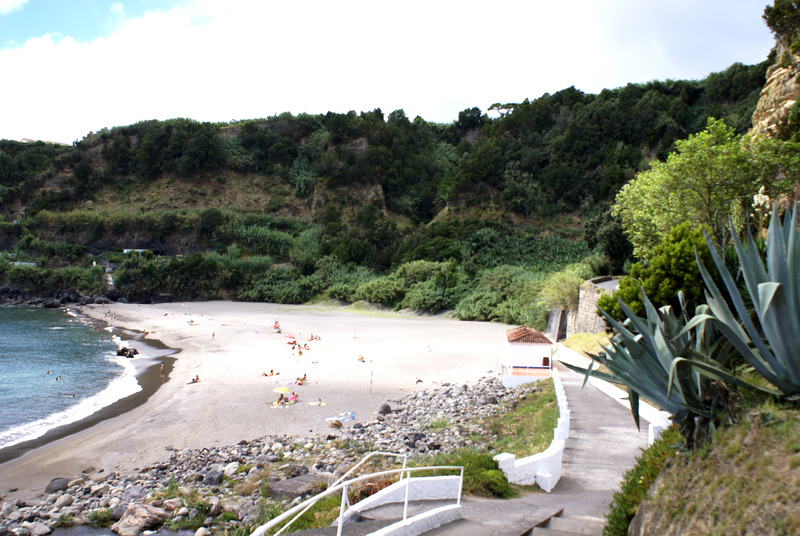 Fogo Beach (Ribeira Quente) – with a sandy beach in a bay, which has several underwater hydrothermal vents, which makes the warm seawater, and a beach is quite popular. 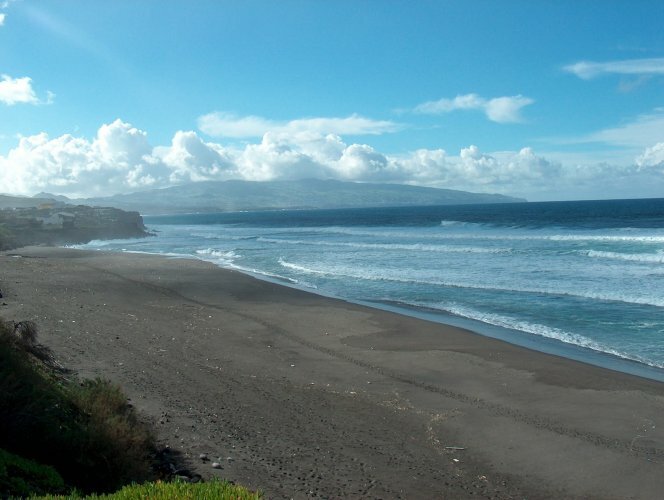 Pópulo Beach – awarded the Blue Flag, this is highly sought after by both the sun but also for the practice of bodyboarding and surfing. 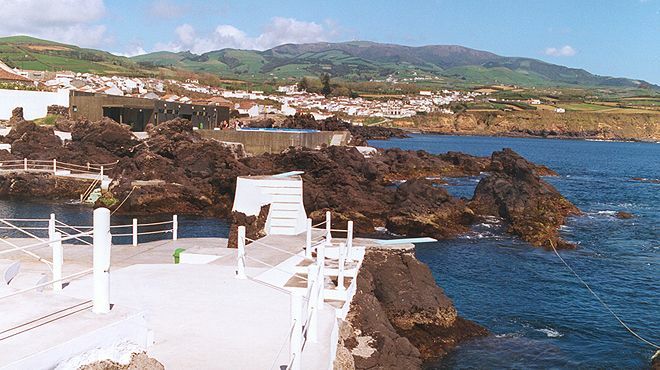 Lagoa beach area – a set of pools located between beautiful volcanic rocks, making it a very sought after area.